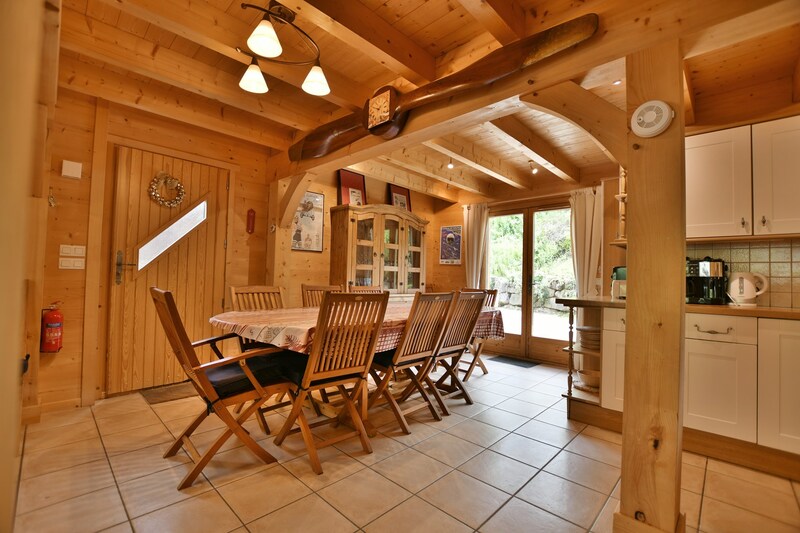 Chalet Blériot is ideally located at the foot of the walking trails and only 300 metres away from the heart of the village, where all the shops, restaurants and bakeries are located. 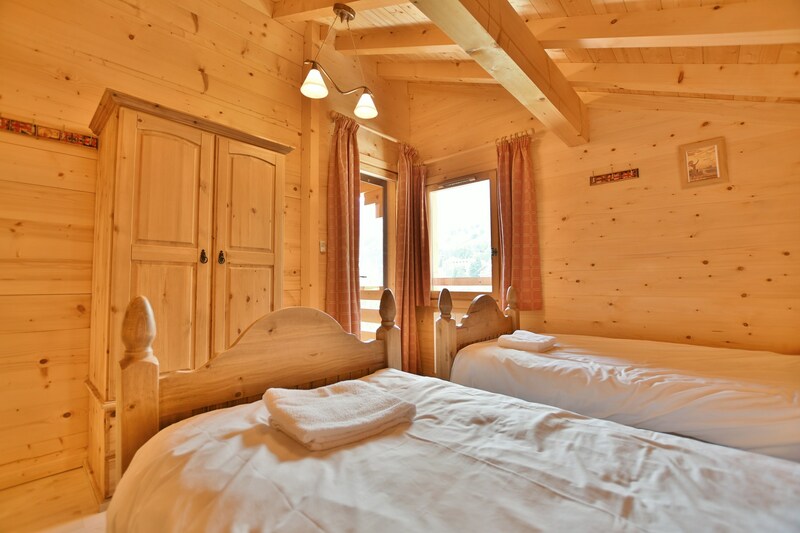 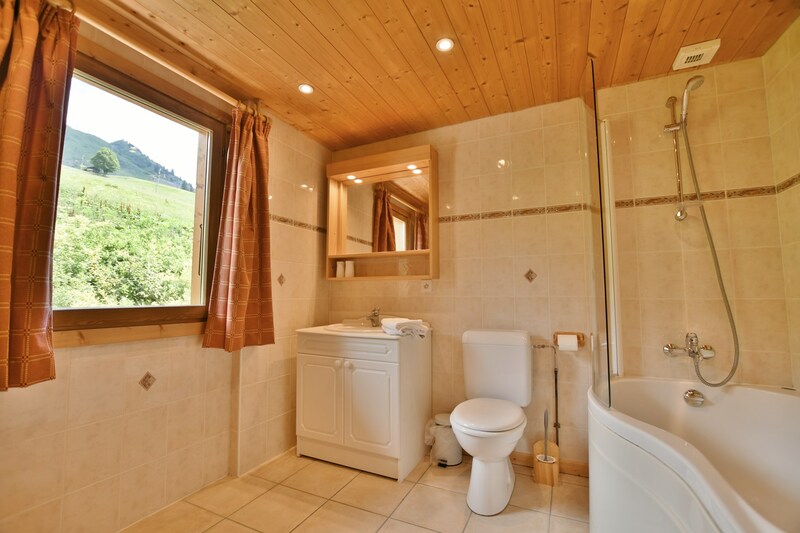 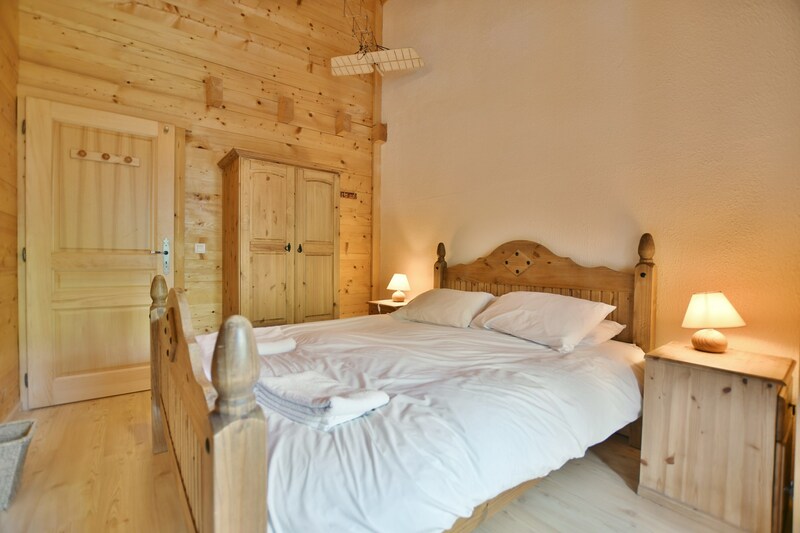 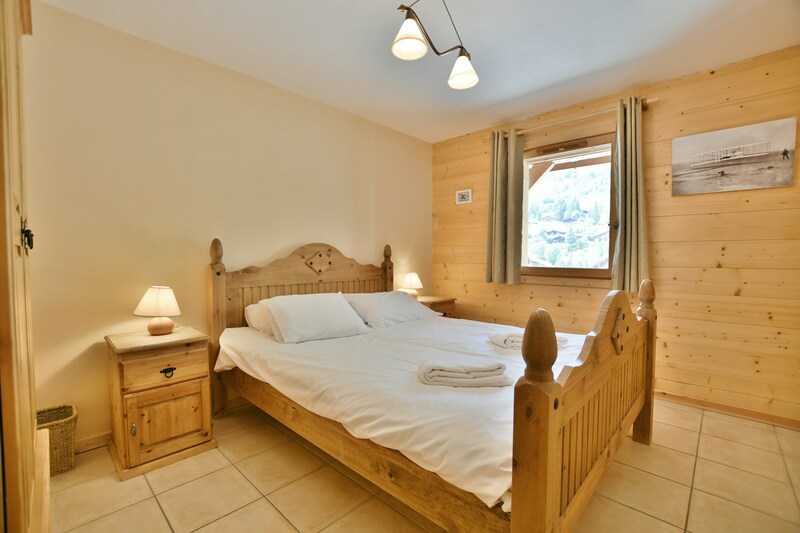 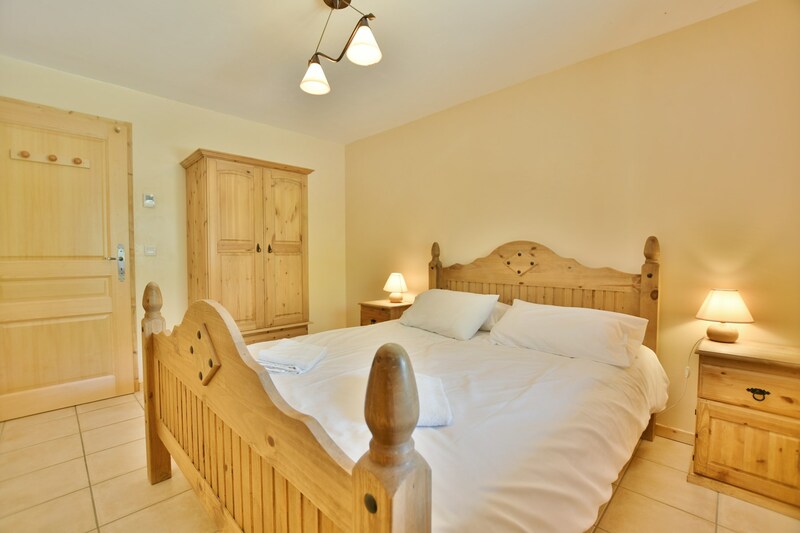 This chalet has 5 bedrooms, 3 of which have en-suite bathrooms. 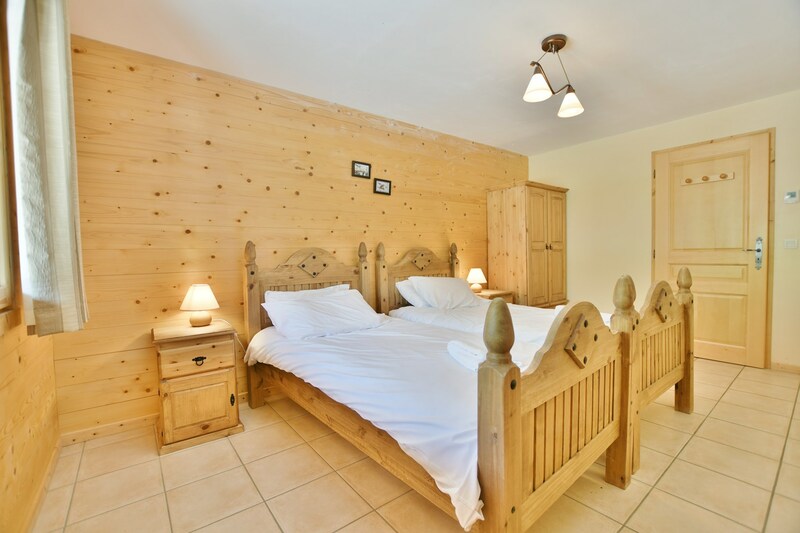 There are 3 double rooms and 2 twin rooms in total. 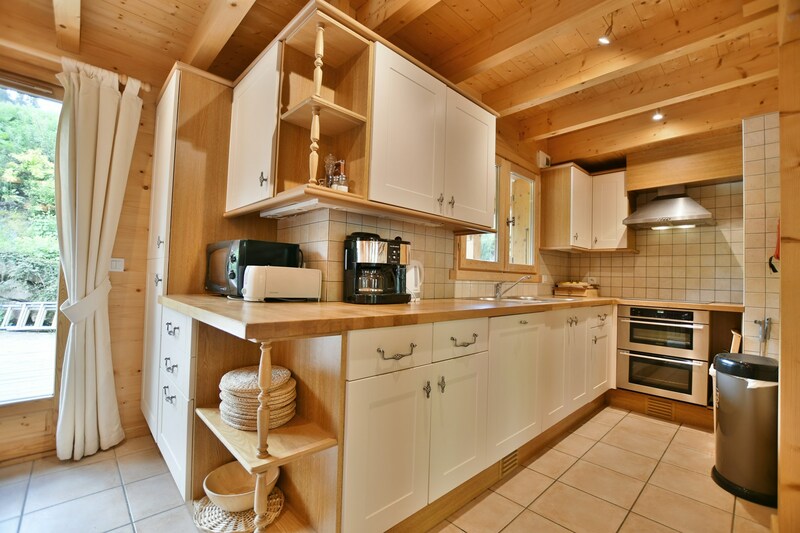 In the main living room you ll find a fully equipped kitchen with a large table that sits 10 people very comfortably. 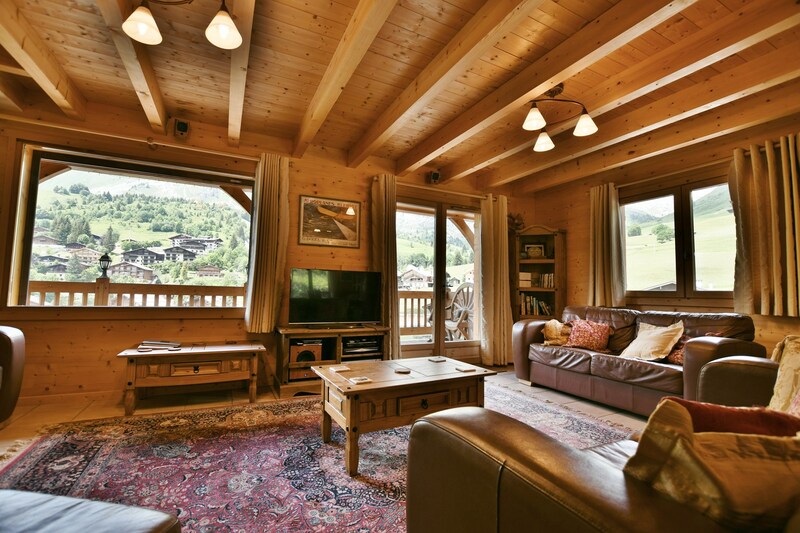 Chalet Blériot has a spacious living room that has 3 sofas, a large flat screen TV with DVD player and highspeed wifi broadband internet. 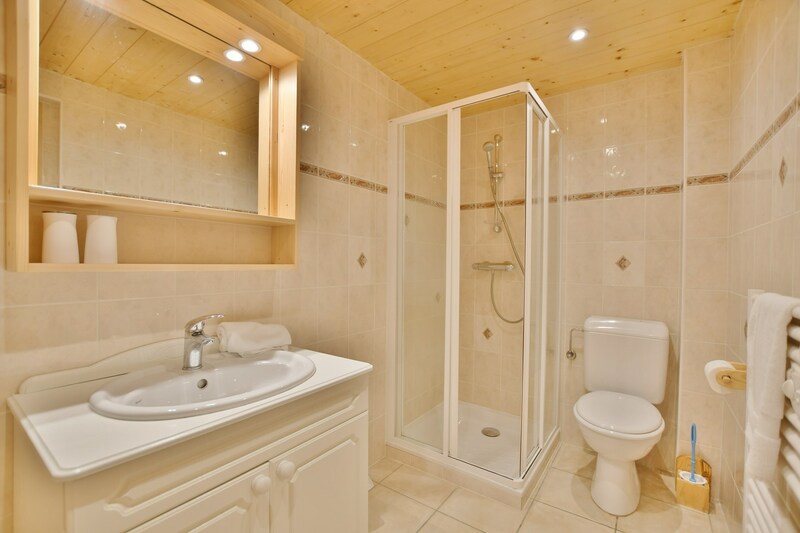 There is a laundry room with washer and dryer. 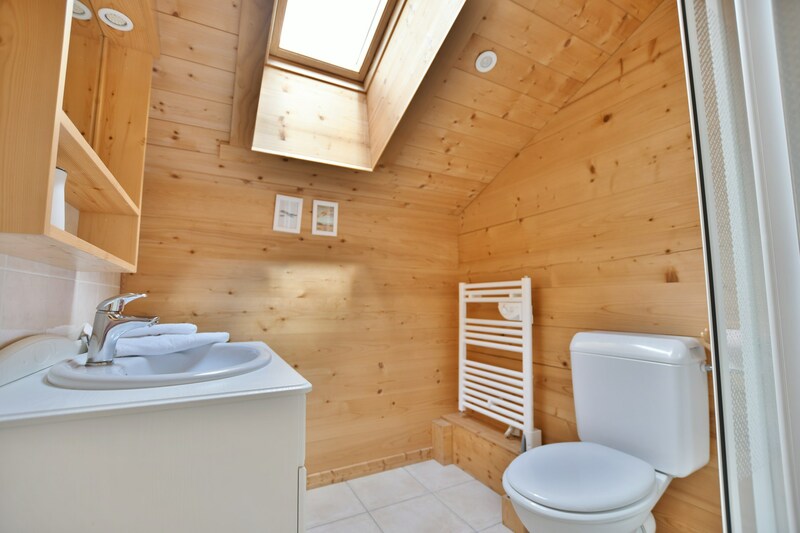 The spacious garage is fitted with a ski locker and a heated cupboard ideal for hiking shoes as well as enough space to park a car. 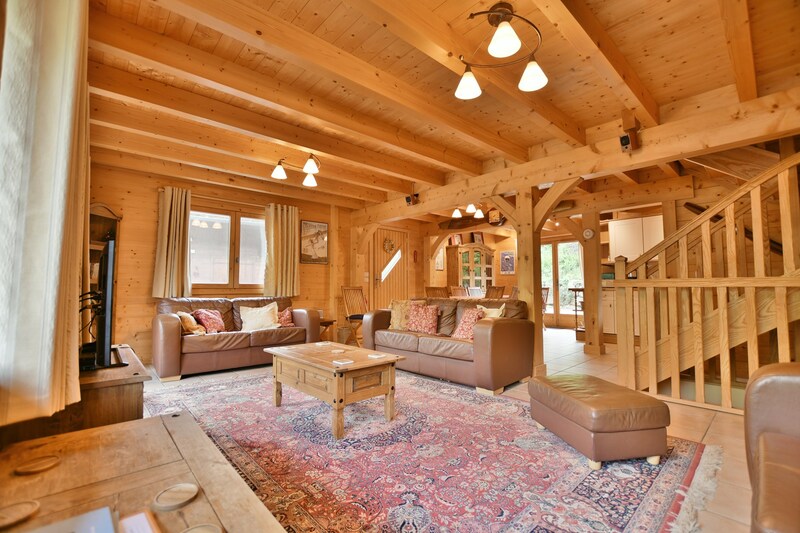 Altogether this chalet offers everything that one could hope for for a fantastic holiday in terms of amenities and location.